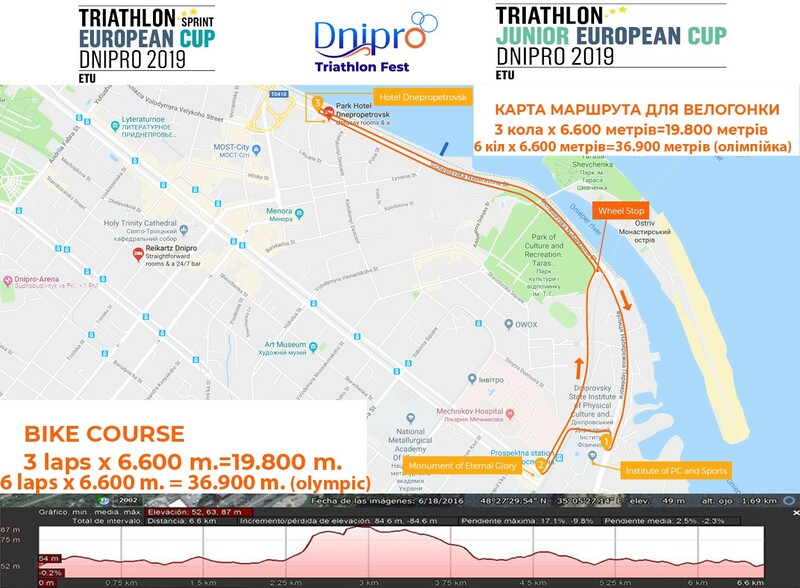 12:00 - Bike course familiarization (TBC). 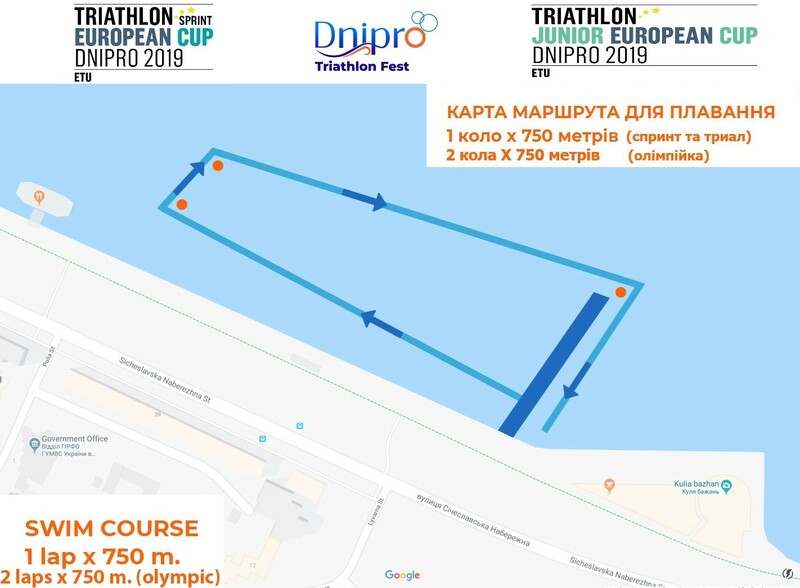 13:00 - Swim course familiarization (TBC). Notice! - The buoys are not in Saturday’s race position. 19:00 - Press conference (TBC). 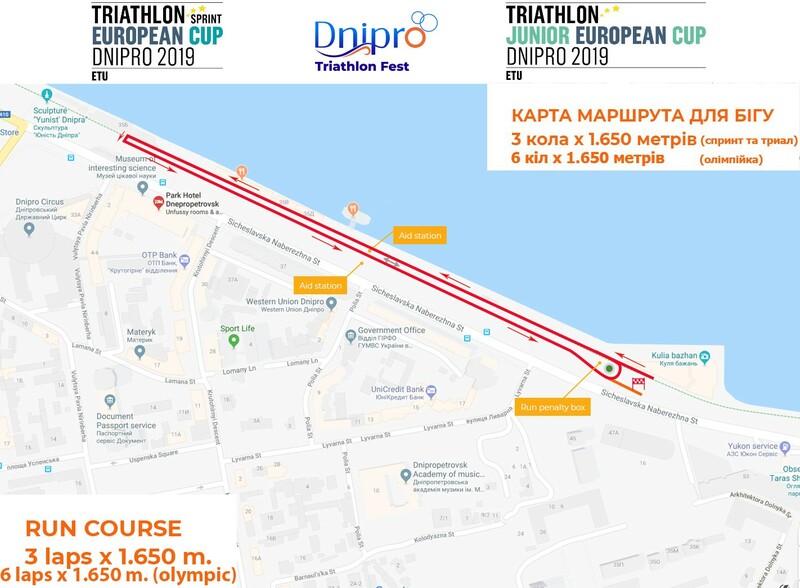 20:00 - Dnipro ETU Sprint Thriathlon European Cup - Awards Ceremony. 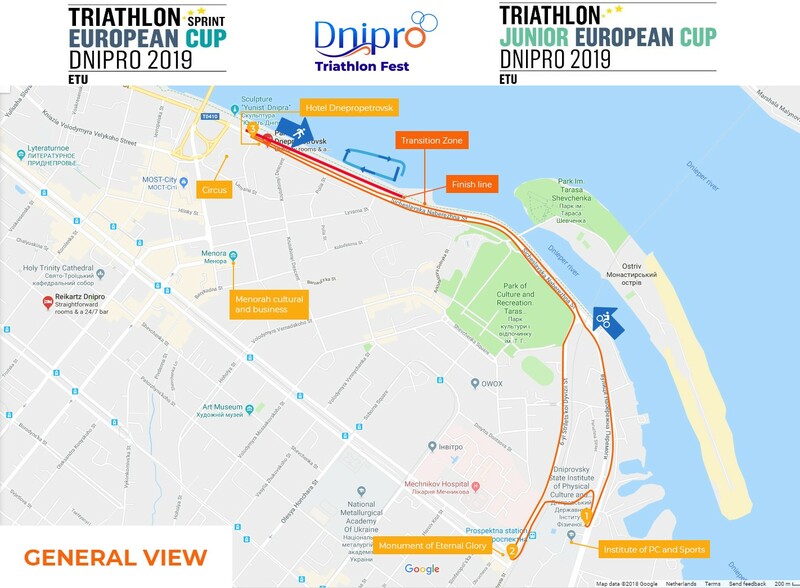 The LOC will provide transportation from Dnipro’s Airport for the athletes and their Team Officials.